The question becomes: is this a good thing, or does it scare you? 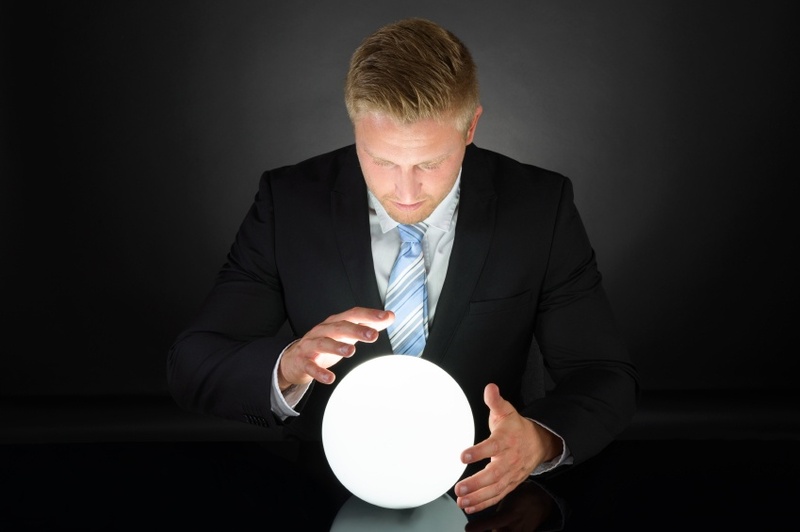 Here are some common ways predictive analytics can be used in both sales and marketing. Predictive content analytics enable marketers to know what's going to be popular content before you even hit publish. This allows you to only spend your valuable time (and money) producing content that's going to generate more web visits and increase your conversion rate. You can also use these analytics to know which blog posts your should repurpose and repromote. Predictive analytics can also help you determine which customers are interested in your product or service, and therefore likelier to buy, before they ever come to your site and fill out a form. Using this type of analytics, you can differentiate discounts according to customer type, leading to higher sales and retention. These are only a few ways that predictive analytics can be leveraged to improve marketing ROI and increase sales.